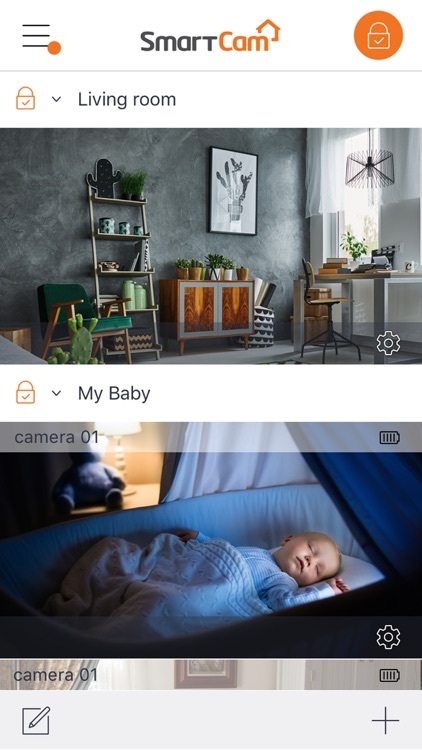 Hanwha Techwin Inc.’s Wisenet SmartCam app is linked to our Smart Home Camera, enabling easy home monitoring, at anytime and from wherever you are. 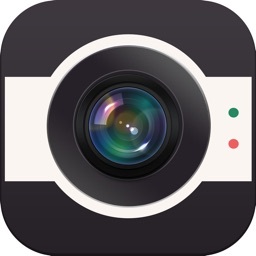 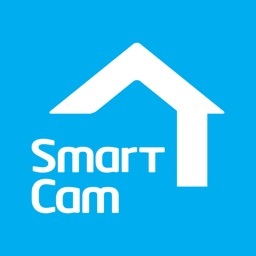 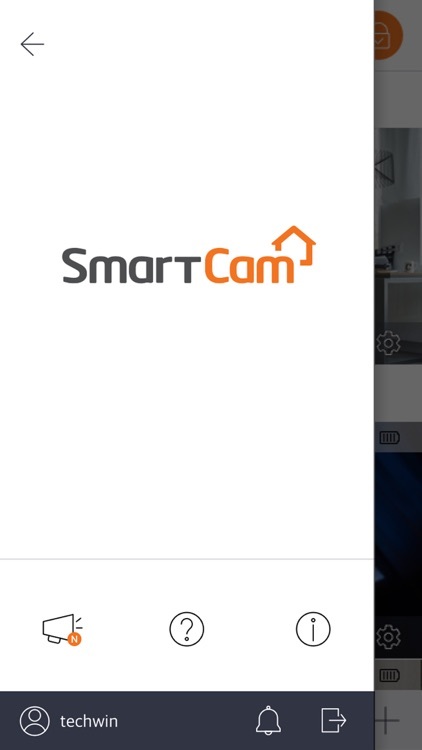 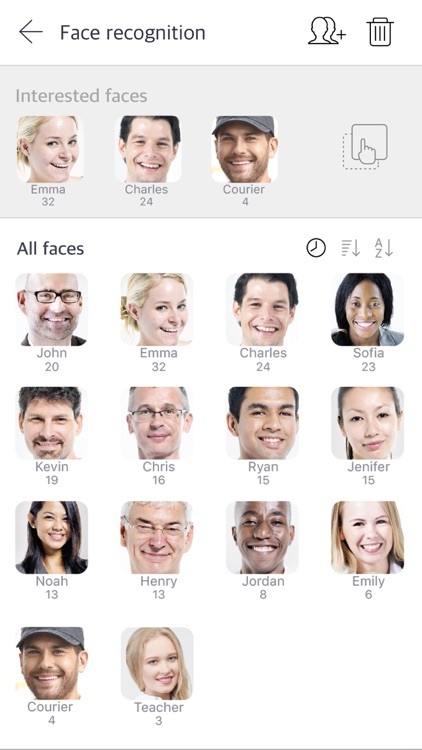 Using the Wisenet SmartCam app, you can register your camera conveniently and access a range of functions. 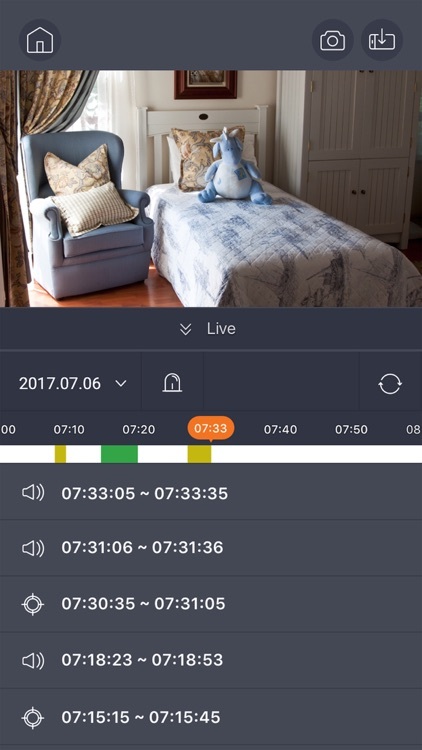 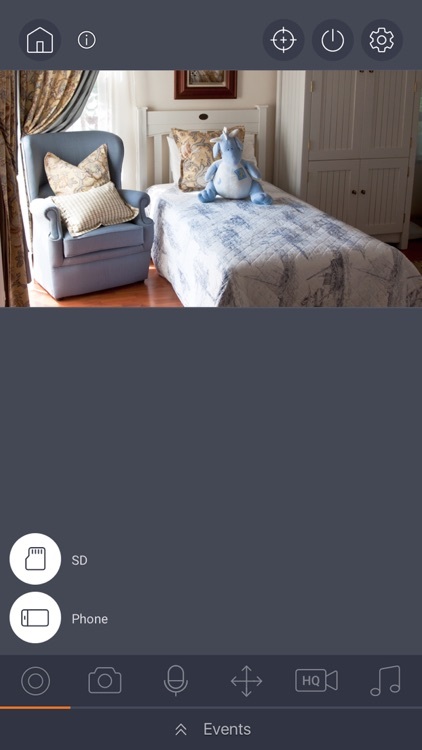 The camera detects movement and noises in your home, and notifies you through the app to enable the appropriate responses. 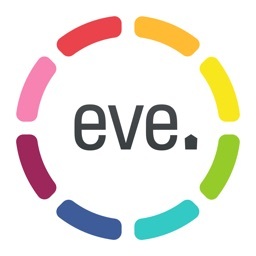 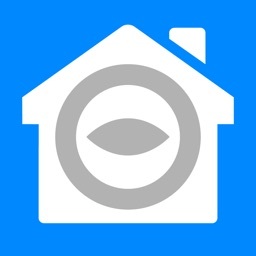 This app will protect your valuables. 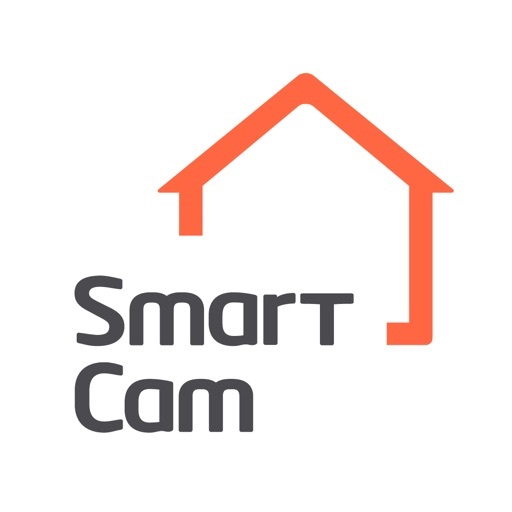 In addition to monitoring your home, the Wisenet SmartCam app and our SmartCam can be used to keep an eye on children, pets or stores. 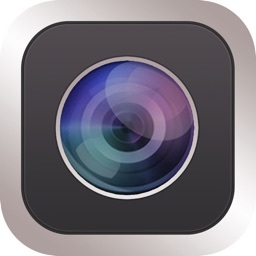 ◎ This app is optimized for iOS 9 or higher.